We’ve been boring commercial clients since day one – and they love us for it! Wordplay aside, we understand that as a business you need to run lean & mean – and our bores will help you do just that. 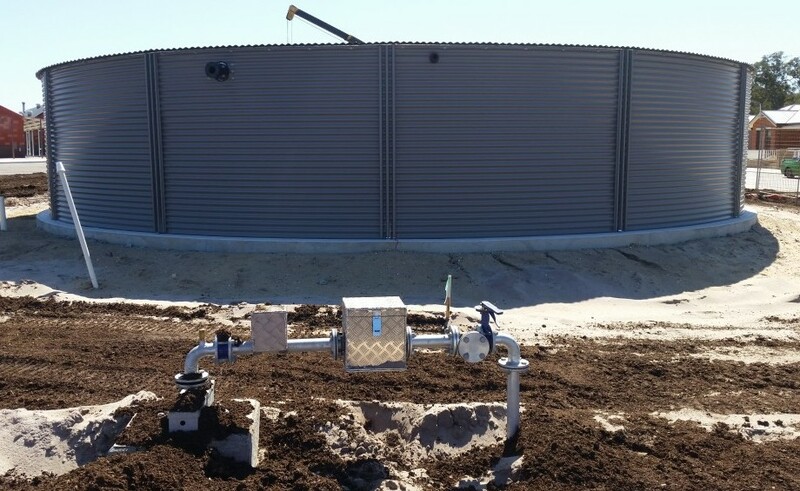 Our experienced team is qualified and specialised in just about all types commercial bores, helping you to enjoy an almost limitless supply of groundwater. We are yet to meet an area, terrain or job that was too challenging – so put us to the test! You might be surprised at where we can fit our trucks and drills into. We accept payment by cash, cheque, bank deposit and credit card. For added flexibility, we also offer a ‘pay by installments’ option where payments can be spread over a 3-month period. We offer a 15% discount for any client who holds a valid pension card. Could you be saving more with a bore? Contact us now and we’ll inspect your bores, pumps or wells and provide a competitive and detailed free quote. "Aqua Attack Drilling were a huge help. We had problems for a while prior to calling them, and within a couple of days everything was as good as new. Highly recommend to anyone." "Great job. 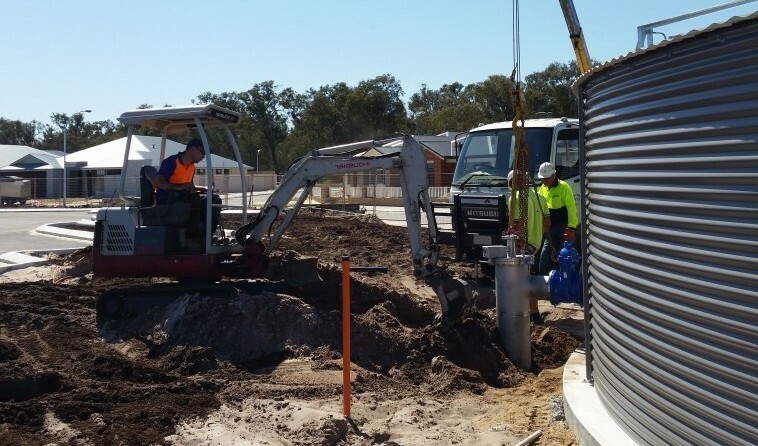 Efficient and hard working"
"Water bores can often be quite costly but it was great to have a few different payment options available to easily afford it. Thank you to Jose and his team."